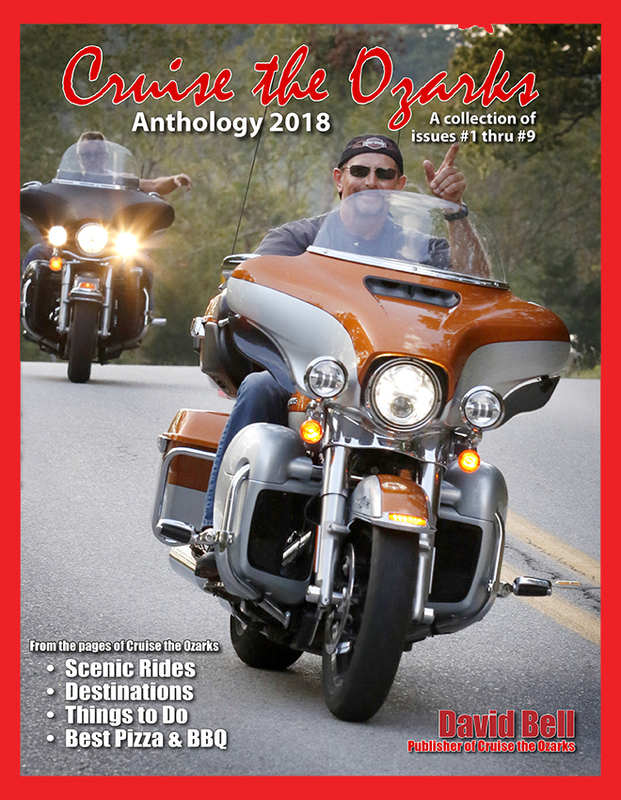 Order the "Cruise The Ozarks Anthology" paperback Ozarks Motorcycle Ride Guide today for that favorite rider in your life! Chock-full of ride maps, beautiful photos and stories about the best rides across the Ozark Mountains. Order now to get your copy! 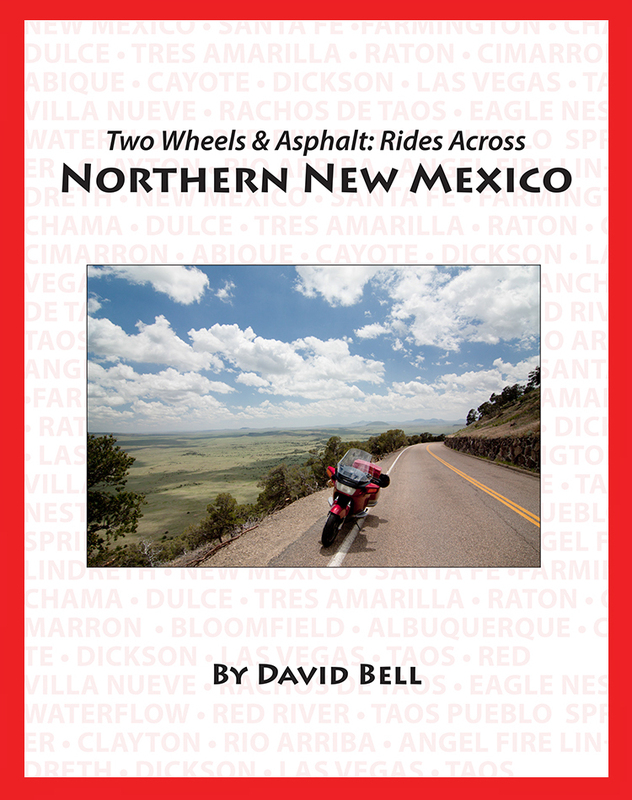 Click here to order your copy today from Amazon.com!